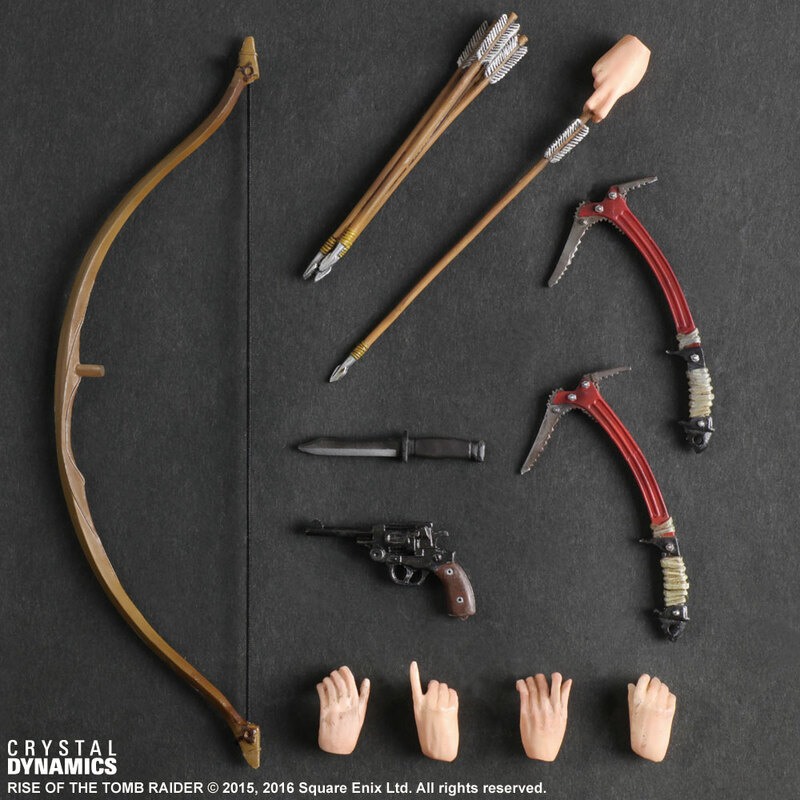 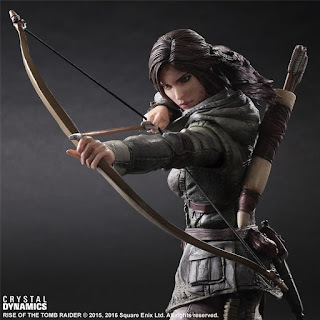 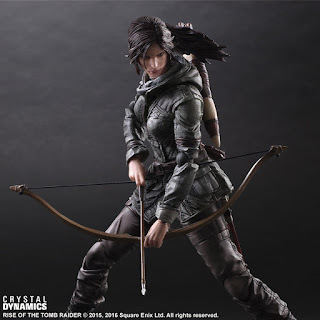 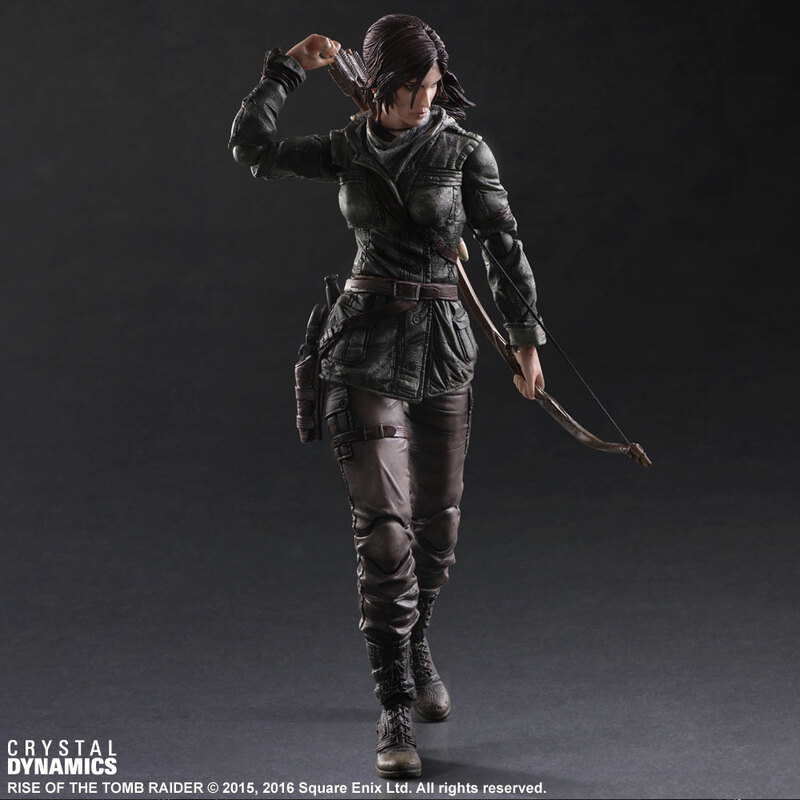 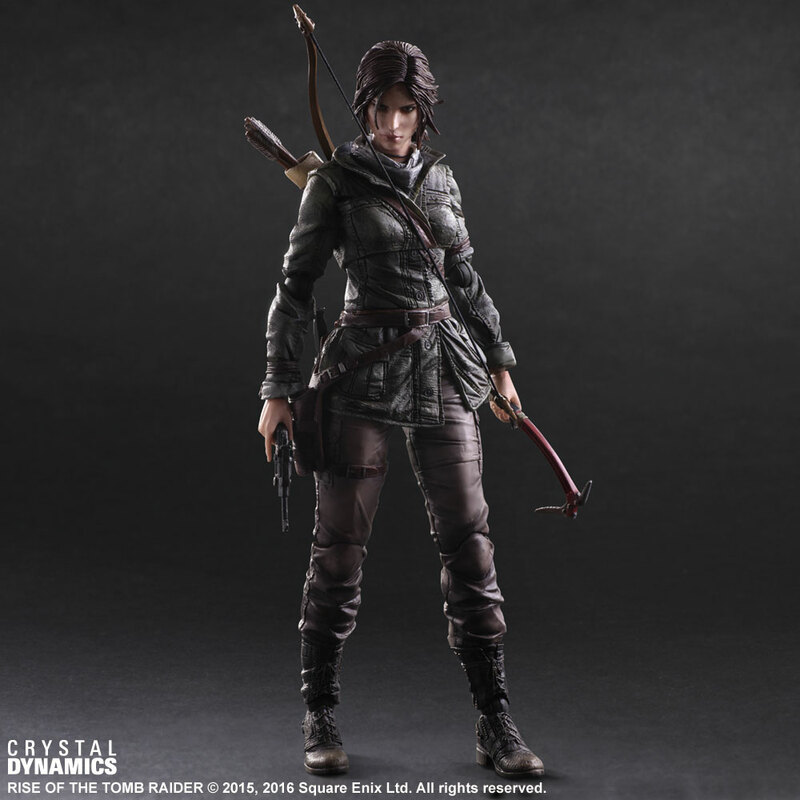 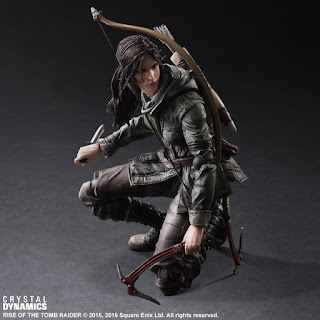 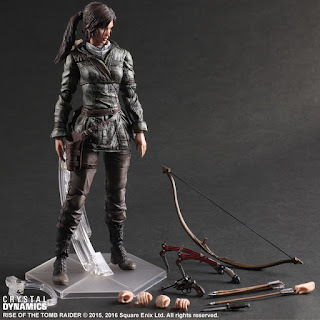 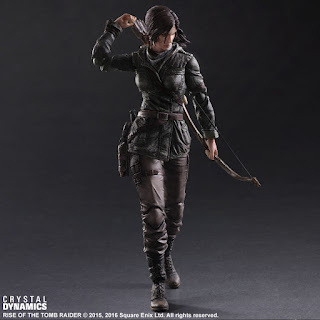 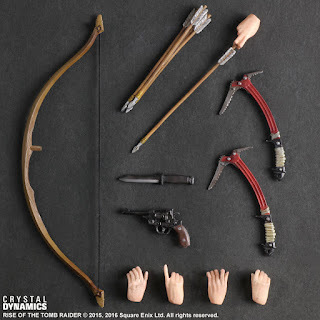 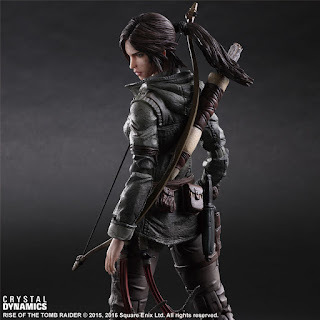 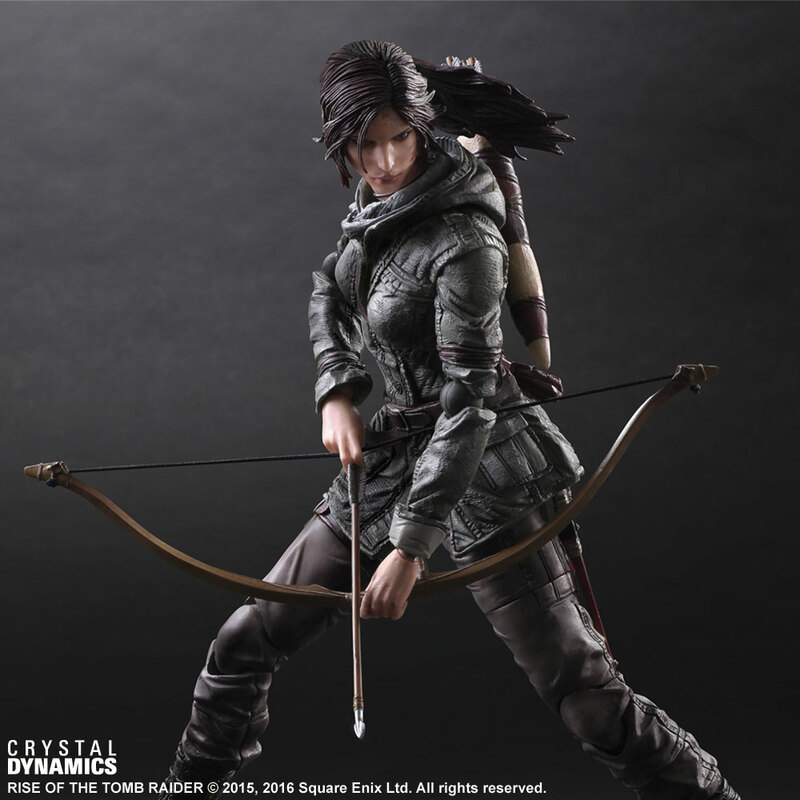 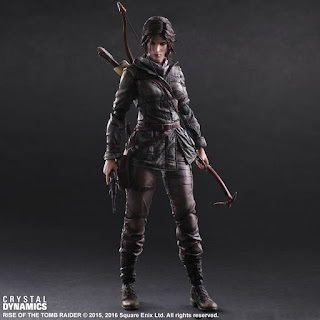 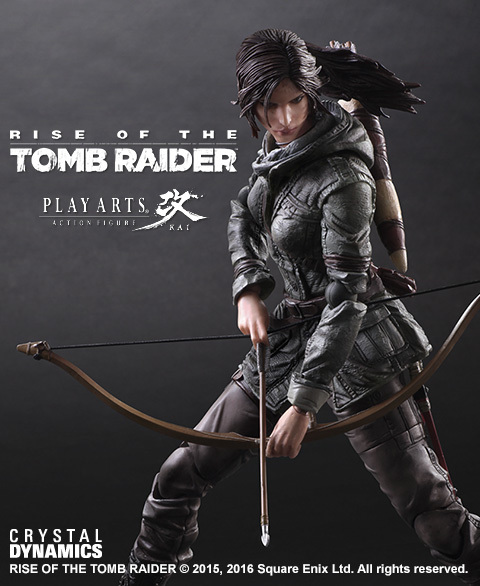 Check out this exquisite Rise of the Tomb Raider Play Arts Kai figure! The quality looks astounding and a step up from the Reboot figure. 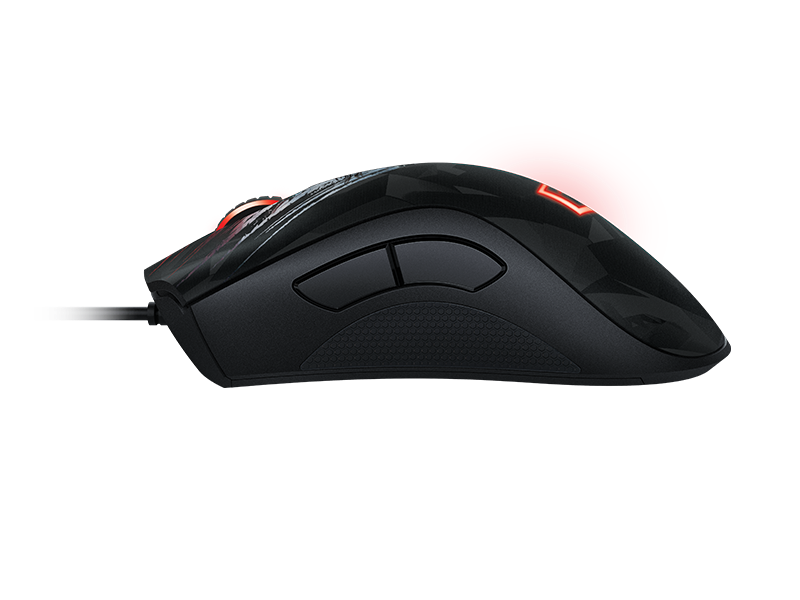 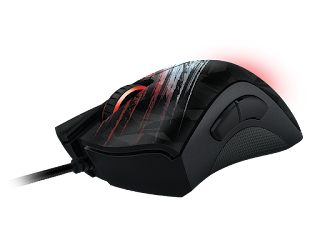 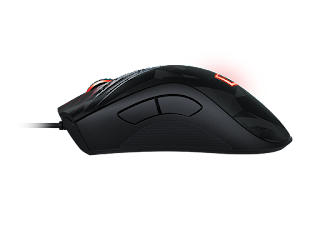 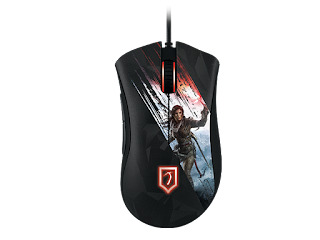 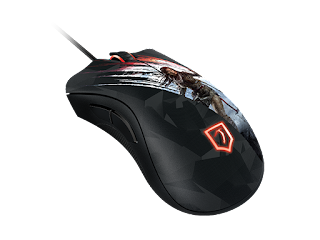 Hopefully that's the case considering the $139.99 price tag! 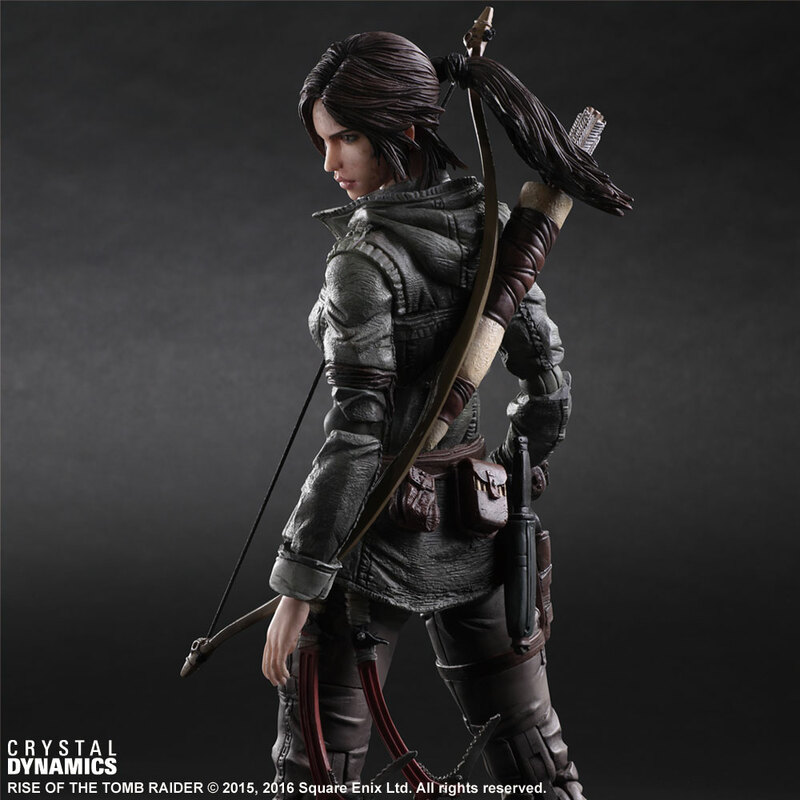 This baby releases April 30th, 2016. 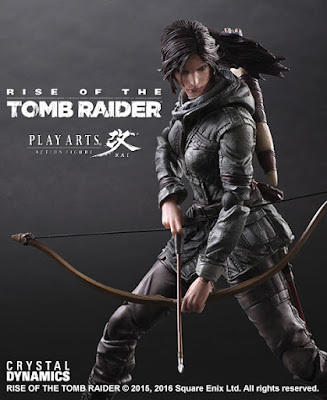 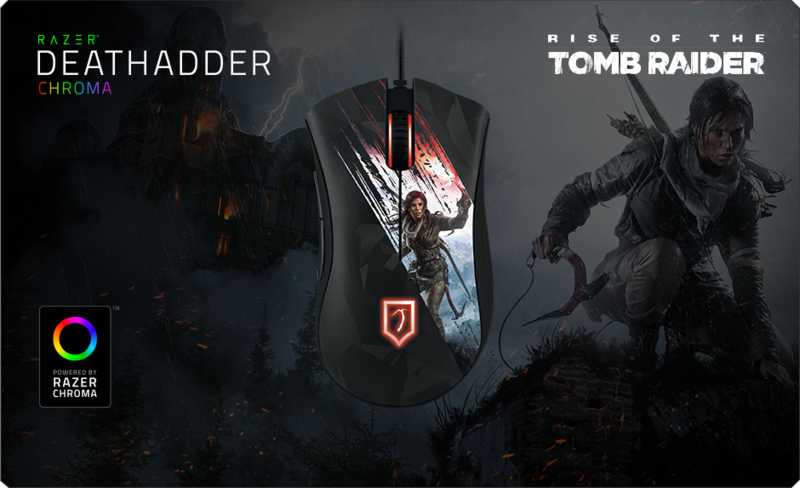 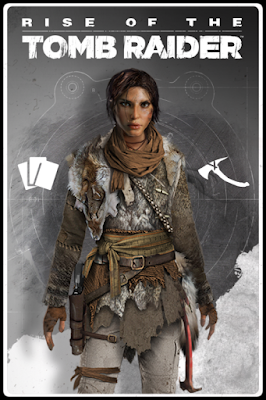 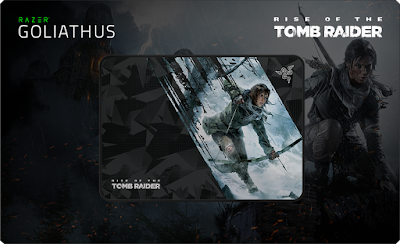 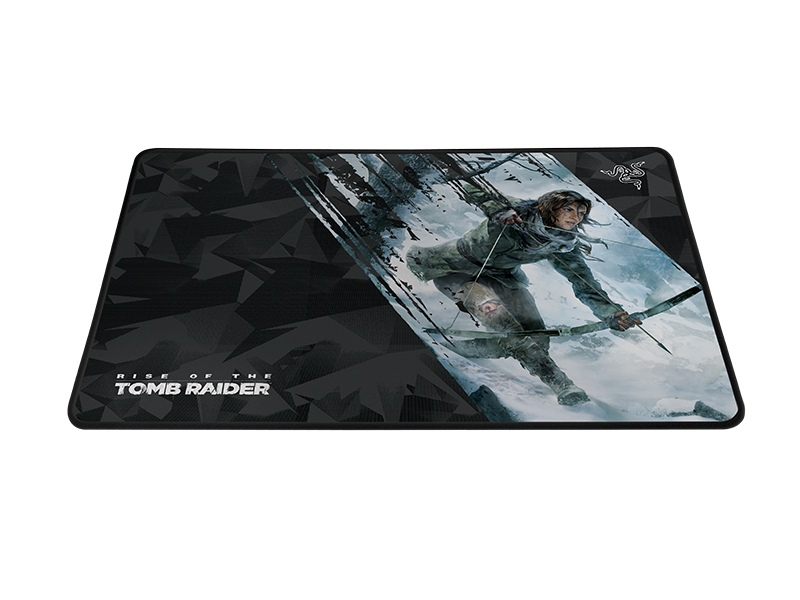 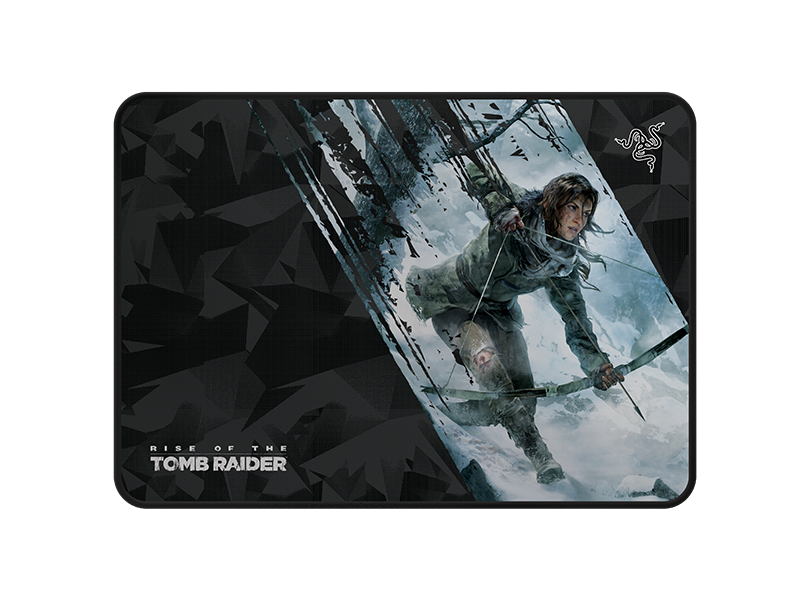 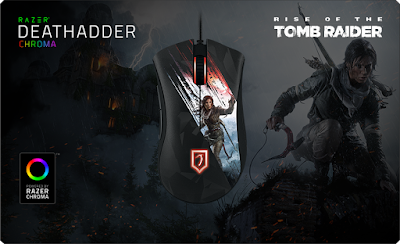 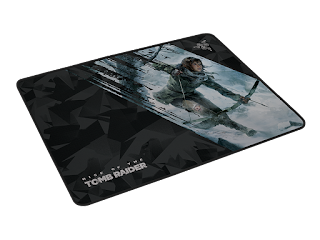 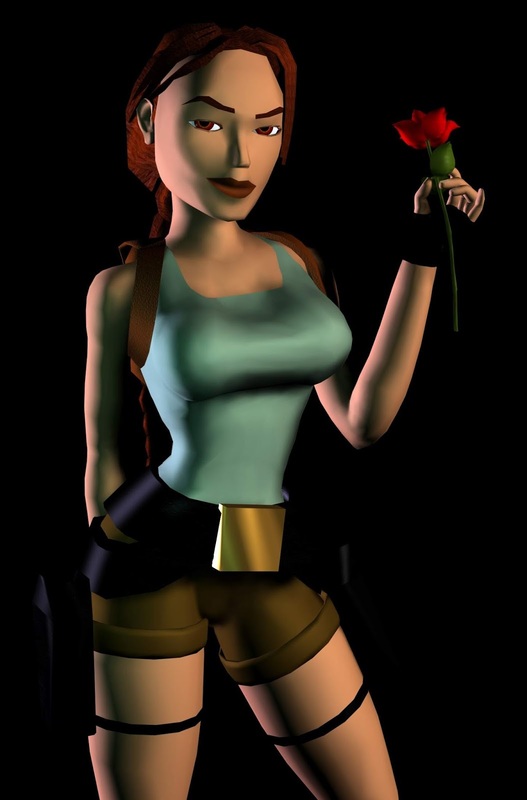 "Lara Croft is in pursuit of the truth, and she will embark on adventures in ruins across the world to find it.